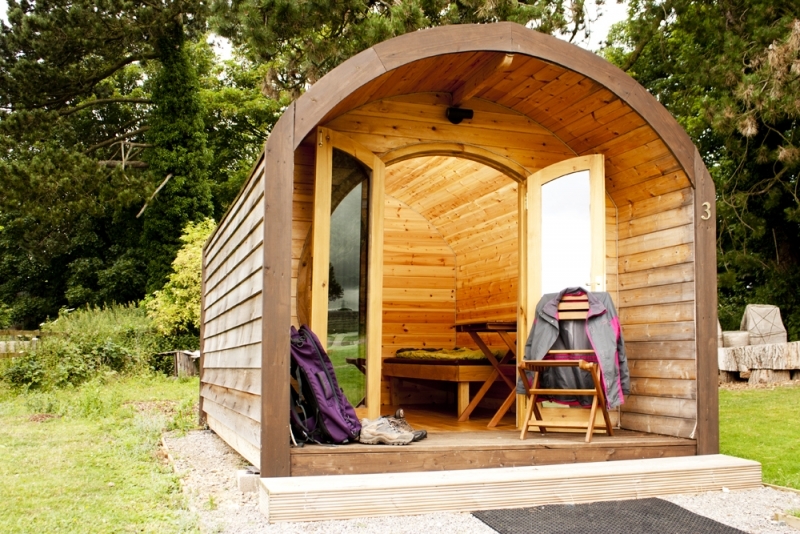 Looking for a glamping site in the Cotswolds? 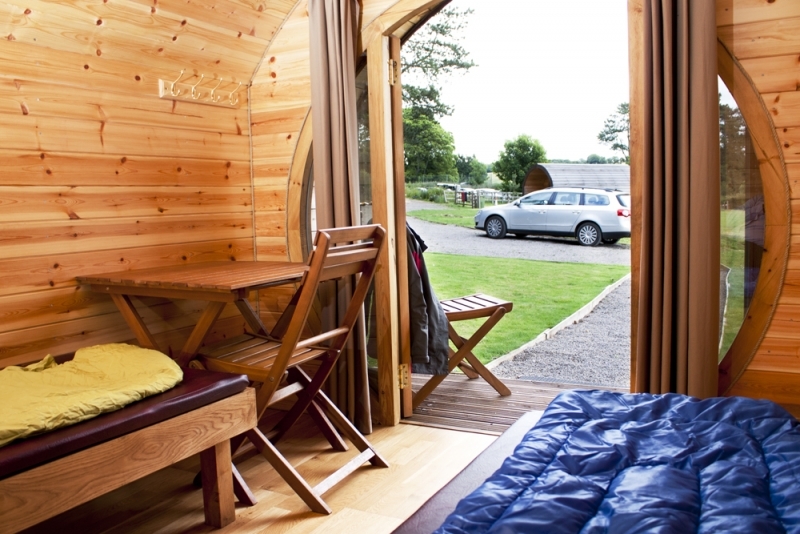 StarGlamping offers you the freedom of camping without the hassle of ropes, tent pegs or rain. 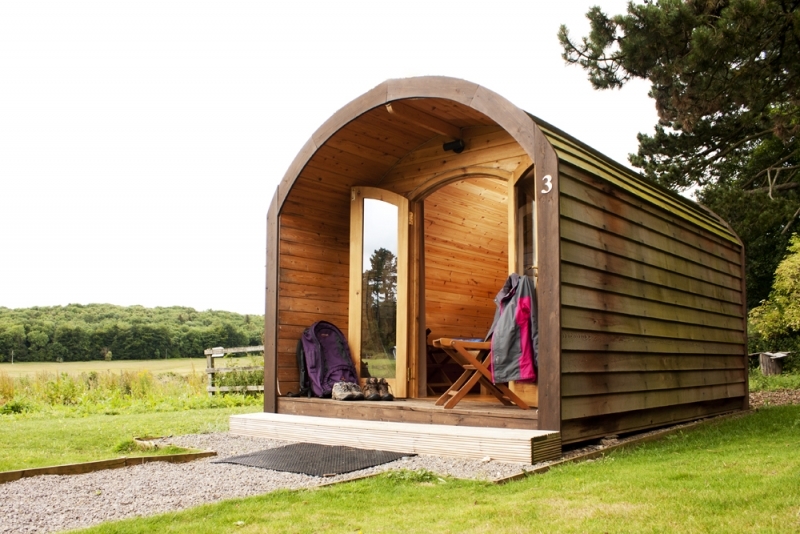 That’s because our camping pods which are built from environmentally friendly and sustainable wood provide all the comfort you need while being the perfect base to enjoy relaxing rural walks, bike rides and hikes. 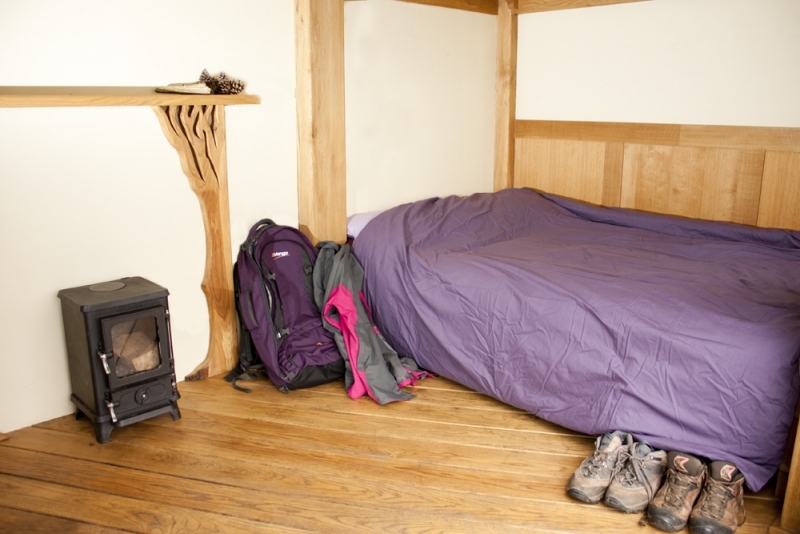 The site is particularly convenient for groups of walkers because we are situated so close to the Cotswold Way National Trail. 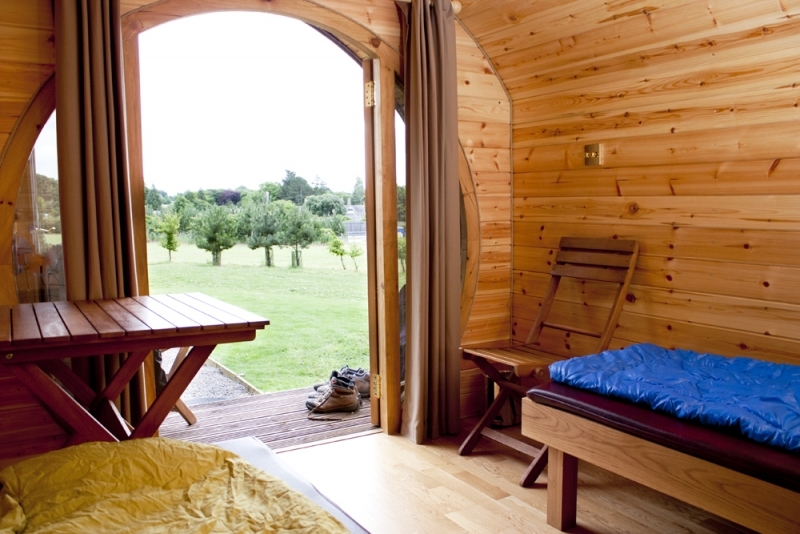 Our camping pods are regularly booked by families celebrating wedding anniversaries and birthdays with groups of friends because the site is small enough to be booked exclusively for a special celebration. 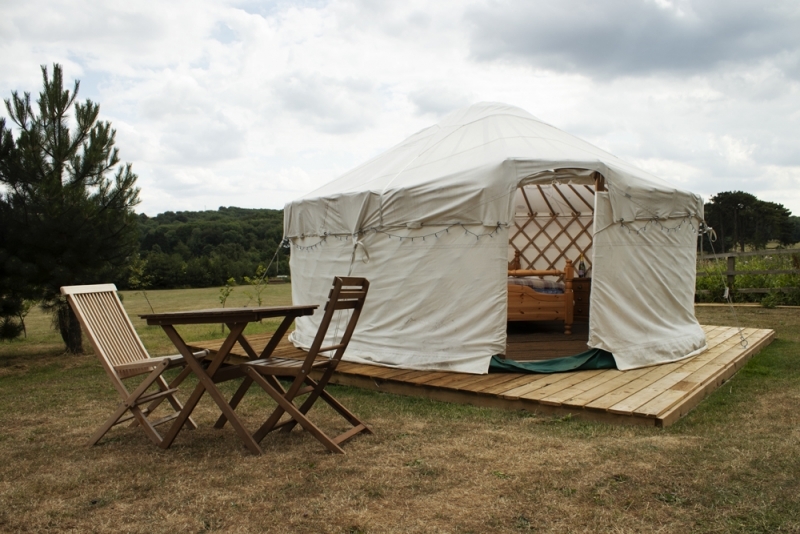 We offer four types of StarGlamping accommodation: The Shire House, an oak timber building complete with a wooden double bed and mattress; two glamping pods sleeping one or two people; a family glamping pod that can sleep one to four people in single beds; and a yurt with king size bed. 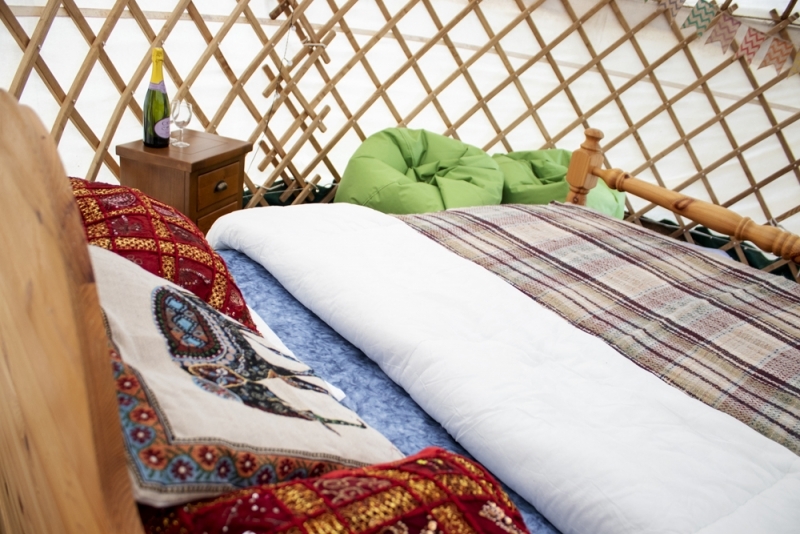 You’ll need to bring everything you would usually need for a tent holiday (bedding, toiletries etc), and a nearby facilities building provides access to toilets and showers. As you would expect the site is dark at night, so torches are a necessity. Well behaved dogs are welcome to accompany well behaved owners! 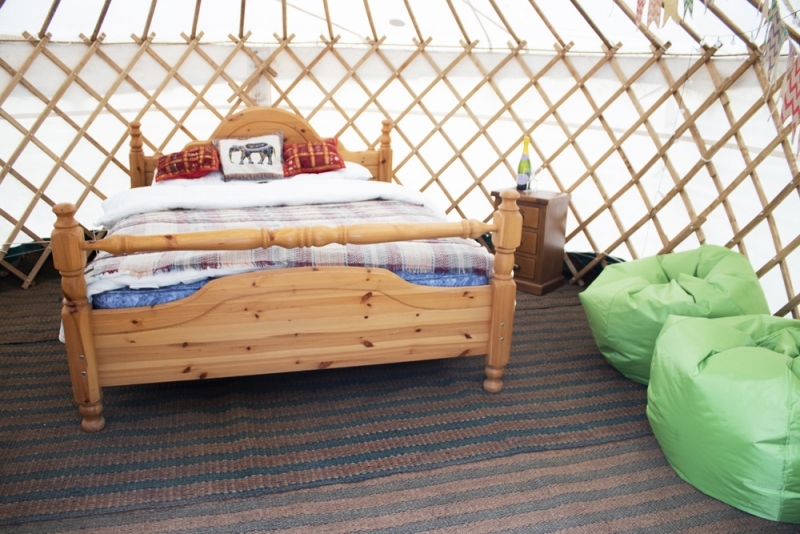 ‘We found this to be a fantastic experience with the three generations of our family and would recommend this experience. 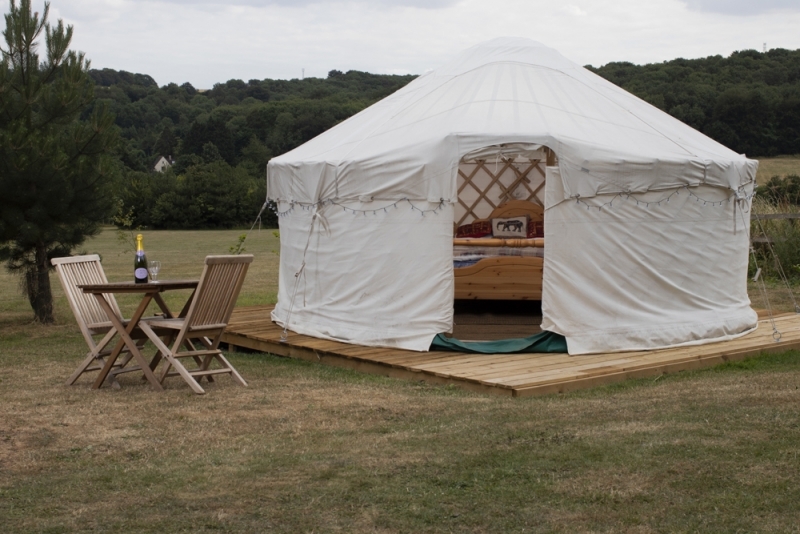 We are already planning to do this again next year,’ review left on Trip Advisor by couple celebrating their Ruby Wedding Anniversary at StarGlamping. National Star, Ullenwood, Cheltenham, GL53 9QU. 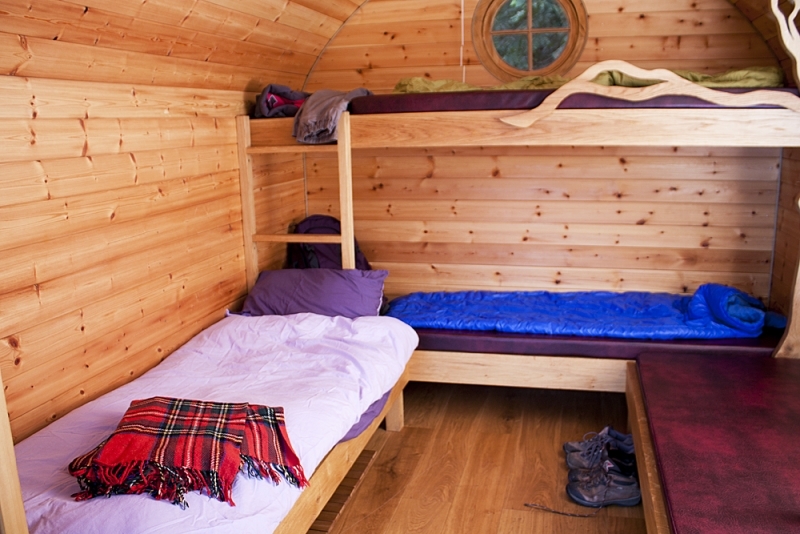 Find out more about StarGlamping by calling 01242 527631. Check availability and book. Click here for booking and availability.